You’re a savvy blogger, so you know you need to build an email list. After all, even if all your traffic from social media, the search engines, and other sources dried up tomorrow, you’d still be okay as long as you had your mailing list. But maybe you haven’t really started building your list, yet? The whole process might just seem a tad tedious or even overwhelming. If any of this sounds familiar, then you’re reading the right post. That’s because you’re about to get a crash-course in building a mailing list. And if you’re already building a list… great! Along the way you’ll get some tips and tricks for building your list faster and creating a more responsive list. First things first – you need to research autoresponders (email service providers) to find out which ones are a good fit for you. You don’t want people joining your autoresponder and then experiencing radio silence. If you don’t send anything to your new subscribers on a regular basis, they’re going to forget about you. Then when you do get around to sending an email, you’ll have whole lot of people who won’t even bother opening your email. And worse yet, some of them will unsubscribe or even hit the “spam” button if they don’t really recognize your name. 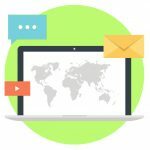 So what you need to do is upload a set of anywhere from five to twelve (or more) evergreen messages that your subscribers will start receiving just as soon as they join your list. These emails should be highly relevant to the lead magnet. Your subscribers joined your list to get a lead magnet, so make sure your emails reflect the same sort of content to keep people engaged. Offer some of your best content. Part of your goal here is to build a good relationship with your new prospects. So offer them useful and valuable information so that they form a good impression of you, and that they being to know, like and trust you. Promote something on the backend. Initially this may be the same product that you’re promoting from within your lead magnet. 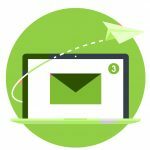 Later on in your email series you may elect to promote other related and targeted offers. 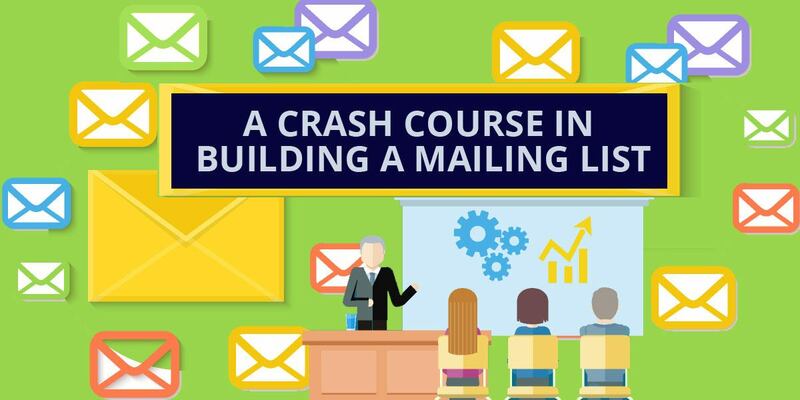 There’s no use snapping a mailing list platform into place if you don’t have a juicy bit of “bait” (AKA a lead magnet) to entice prospects to join your list. And indeed, you should have multiple lead magnets that will appeal to different subsets of your population. That’s because multiple lead magnets builds your list more quickly, it gives you more opportunities to sell products on the backend, and it lets you separate your list into highly targeted (and profitable!) segments. Highly desirable to your target market. Relevant to what you’re selling on the backend. Directly related to whatever it is the prospect is looking at on your site right now. A benefit-driven, curiosity-arousing headline that’s designed to grab your prospect’s attention. A short opening statement or two that tells your prospect what you’re offering and to whom. 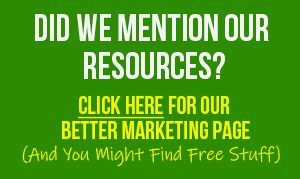 A bulleted list of benefits that gets prospects excited about your lead magnet and wanting to join your mailing list. A call to action alongside your opt-in form. Whew! That’s a lot of work. Is there an easier way? You’re right, it is a lot of work. And the hardest part is creating all of those lead magnets, which can take days to create just one. If you outsource this task, you need to be ready to invest hundreds or even thousands of dollars into each product. And if you’re just getting started, that may be more money than you have on hand right now. So is there an easier way? You bet there is. It’s a little WordPress plugin called PostGopher. This nifty tool automatically turns your blog pages and posts into lead magnets, converts them into PDFs, generates the opt-in page for you, and then delivers the lead magnet to your new subscriber. 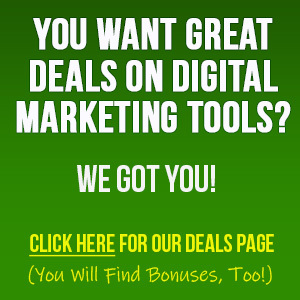 No more blowing a hole in your budget or spending days and weeks creating lead magnets. No more fussing with lead pages, because Post Gopher generates an opt-in popup for you. And you don’t even have to format or convert your posts, because Post Gopher does all the heavy lifting for you! 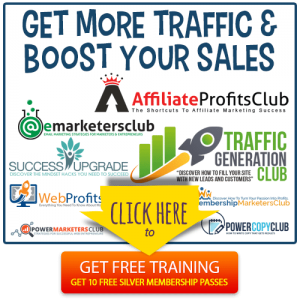 Simply put, this is the fastest and easiest way to create all the lead magnets you need. 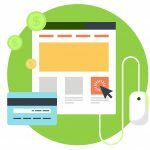 So go ahead and visit the links above now – because the sooner you do, the sooner you can turn all your best posts into highly attractive and profitable lead magnets that drive traffic and sales!